The fire was reported just before midnight on Northeast Brazee Street in Portland. 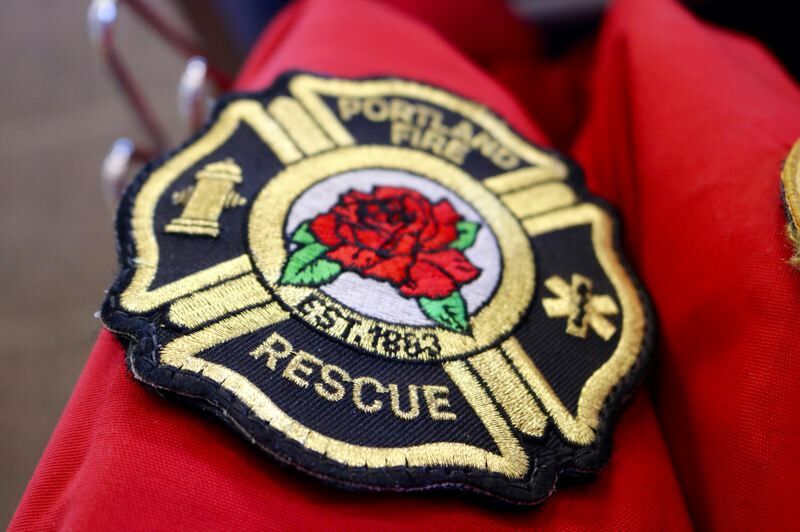 The Portland Fire & Rescue Bureau reports that a dog has been saved during a house fire. Firefighters responded to a residence located at 11826 Northeast Brazee Street around 11:40 p.m. on Thursday, Nov. 15, according to a news release. Firefighters learned that six adults and two kids had all safely fled the home, but that a pet dog was still trapped inside. "Heavy fire" was seen coming from the front of the house. The first responders doused flames in order to protect a nearby home, then crews searched for and found the dog — alive — inside a bedroom. The dog was evaluated at the scene and returned to his family. The blaze was extinguished by 11:58 p.m. Damages to the home have been estimated at $80,000. The cause of the fire is still under investigation, and the family was relocated temporarily by the Red Cross. "It was unclear if working smoke alarms were activated in the home," the Fire & Rescue Bureau said.